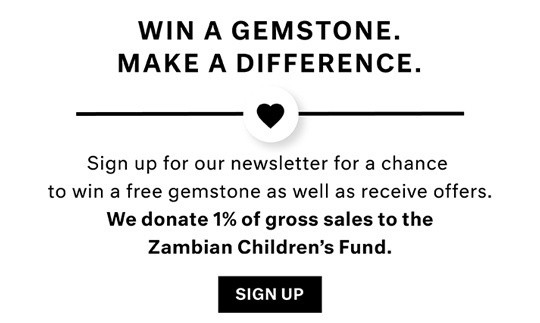 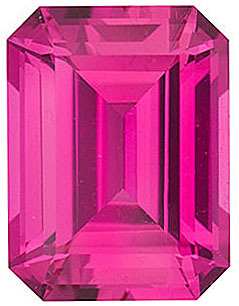 Miraculously, Chatham Laboratories are able to harness the power and splendor of nature to produce synthetic gemstones with acute clarity and extreme beauty. 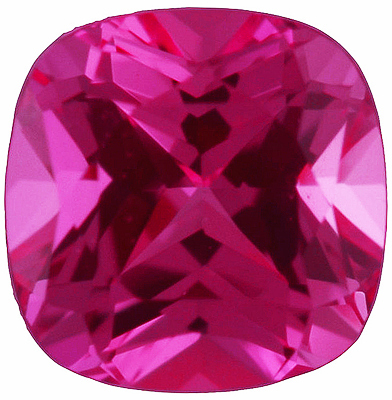 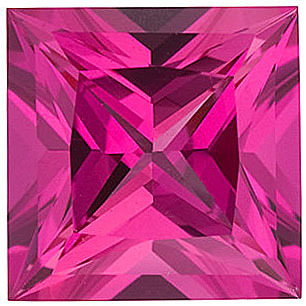 One breathtaking example of Chatham�s success is the synthetic Pink Sapphire. 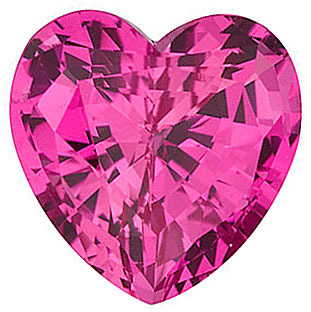 From the soft embrace of pastel pink to intensely passionate hot pink, no other color has the power to render men weak in the knees as a woman wearing pink. 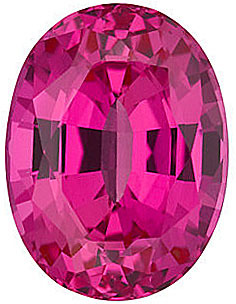 The luster and brilliance of man-made Pink Sapphire speaks to a woman�s desire to feel glamorous and feminine. 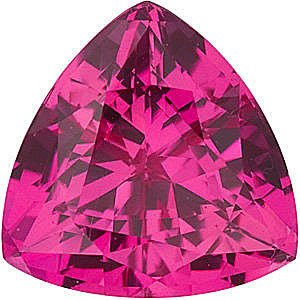 And with the rising demand for Pink Diamonds, synthetic Pink Sapphire gives consumers a sparking alternative. 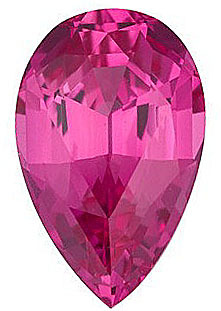 Designs that juxtapose created Pink Sapphire against darker stones such as Onyx, Blue Sapphire or Emerald create a look that is appealing to those who seek classical designs. 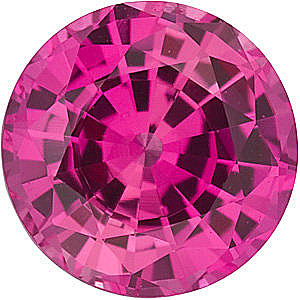 Man-made Pink Sapphire mixed with Diamond or Pearl is a combination that exudes feminine charm. 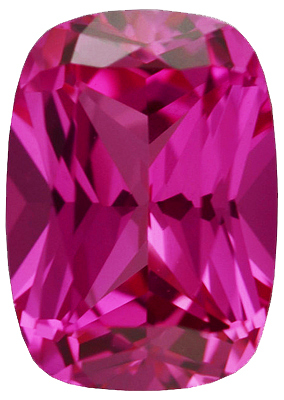 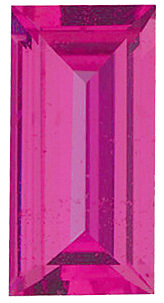 Jewelry that showcases the vivid hues of synthetic Pink Sapphire is appealing to those who want the glamorous styles of the 1950s to 60s. 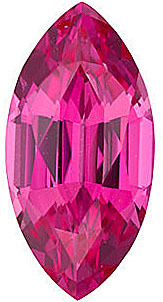 Its vivacious color is also the picture perfect accent for the Bohemian chic fashions and �Mod� inspired designs, influenced by the late 1960s to early 70s fashion scene.